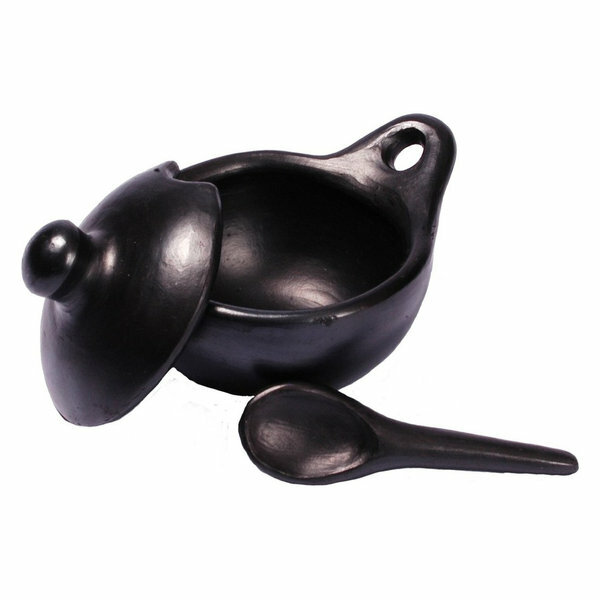 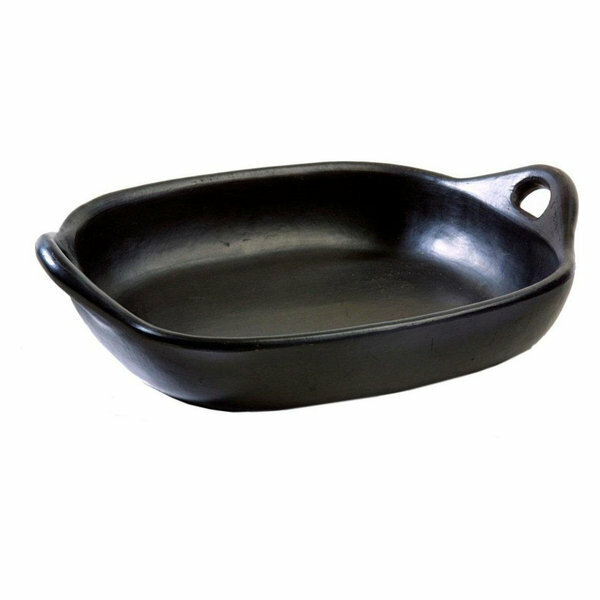 La Chamba Black Clay Cookware | Mexican Appetizers and More! 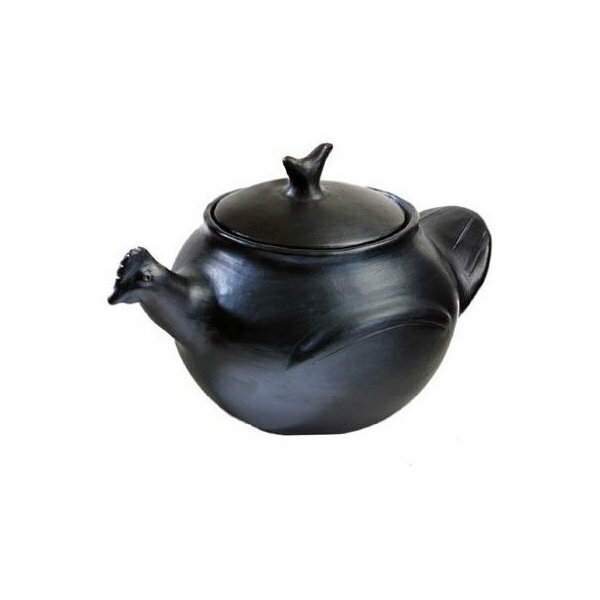 Disclaimer: The links below are affiliate links and I will earn a small commission if you purchase through these links at no extra charge to you. 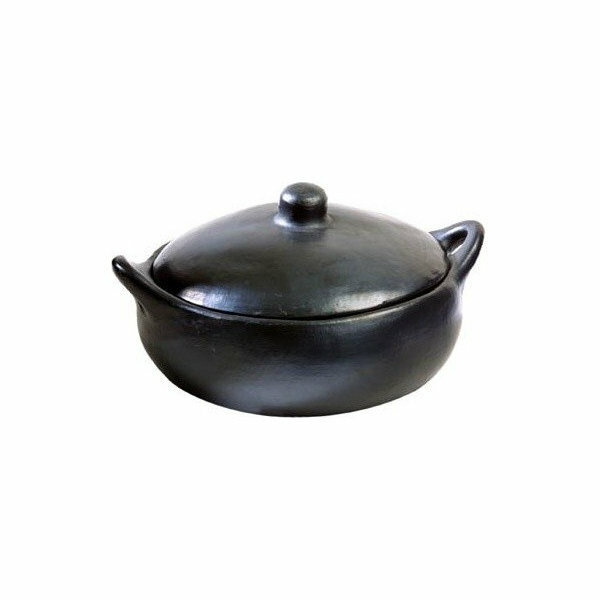 La Chamba Black Clay Casserole, Medium, 2 qt. 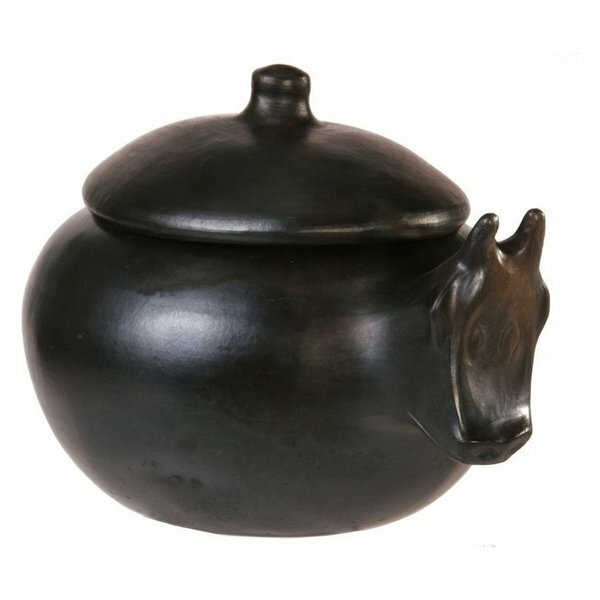 La Chamba Black Clay Casserole, Large, 3 qt. 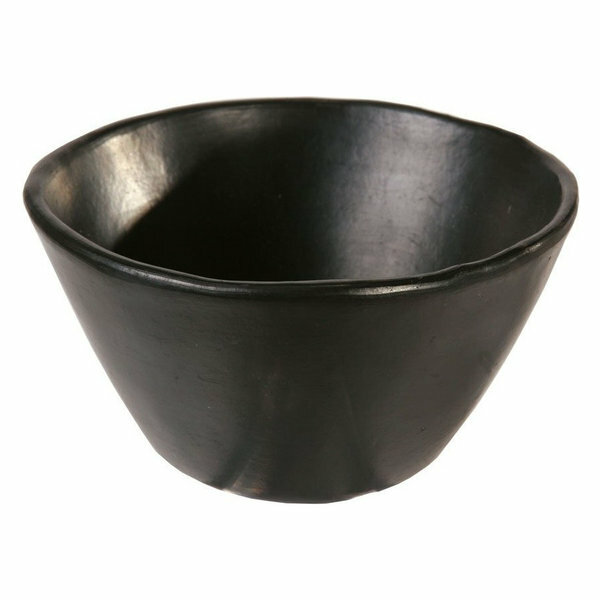 La Chamba Black Clay Casserole, XXL, 4.5 Qt. 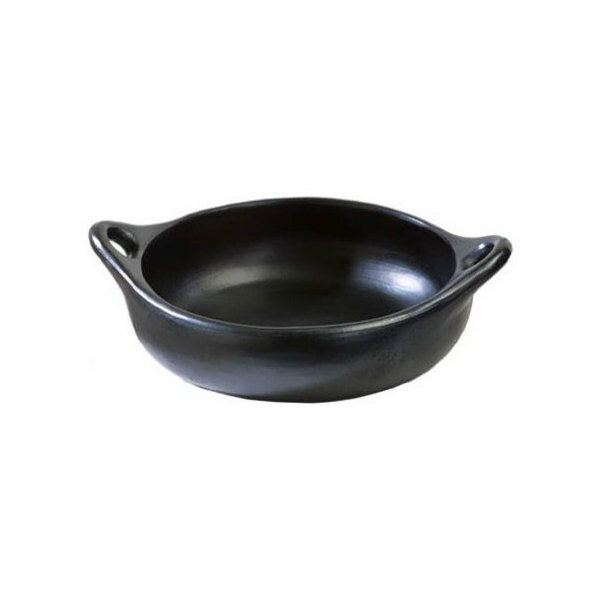 La Chamba Black Clay Casserole, XL, 4 Qt. 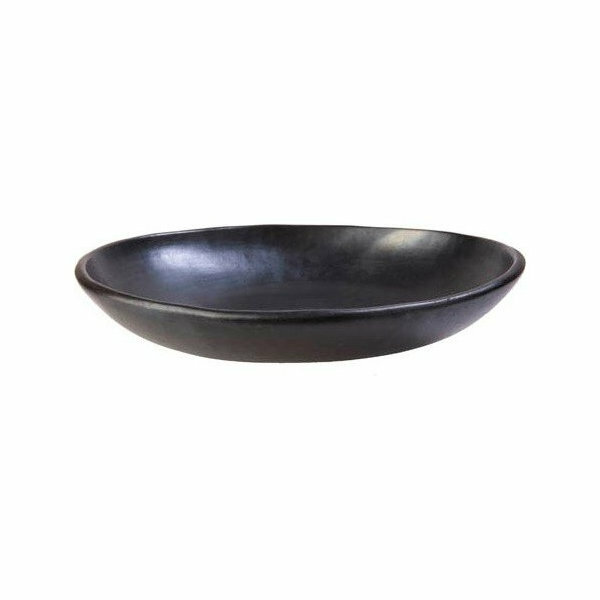 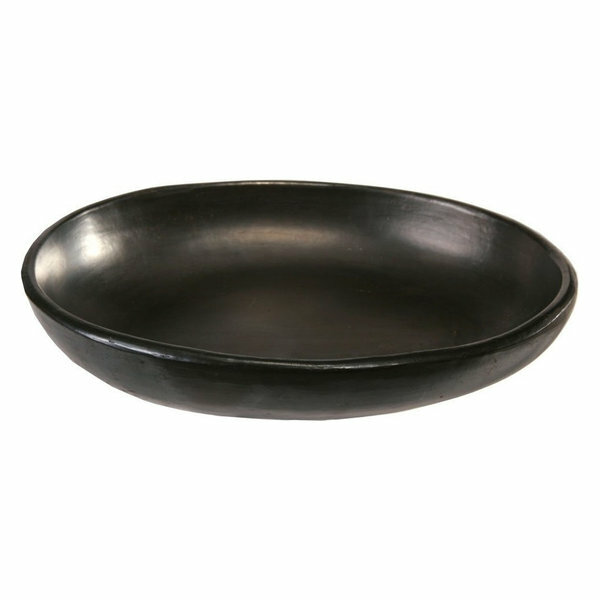 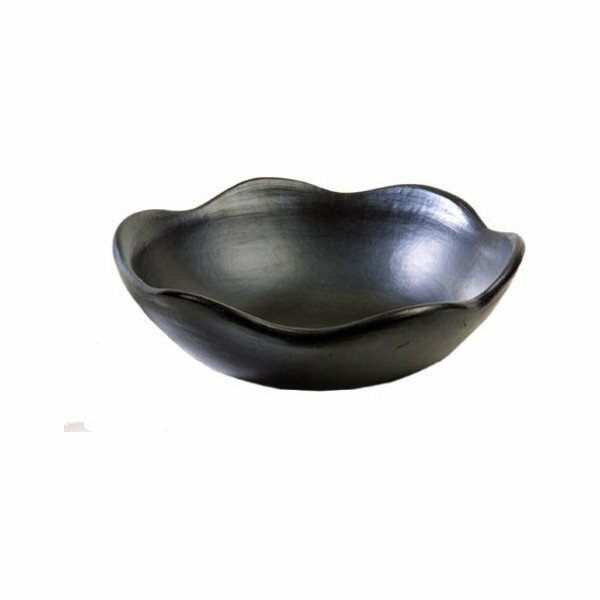 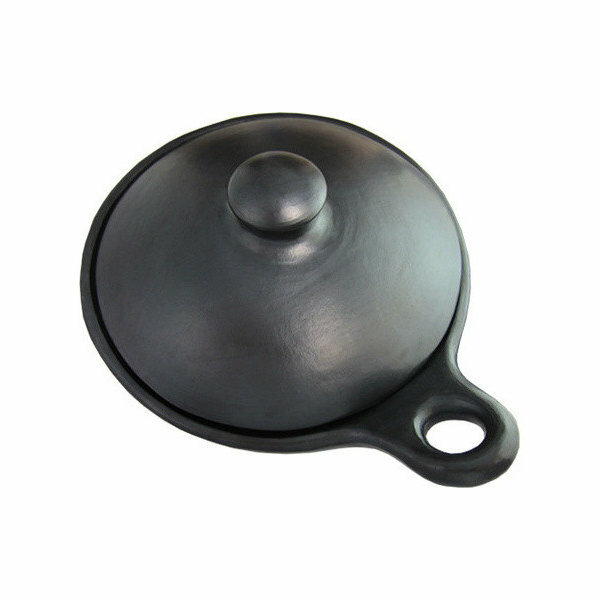 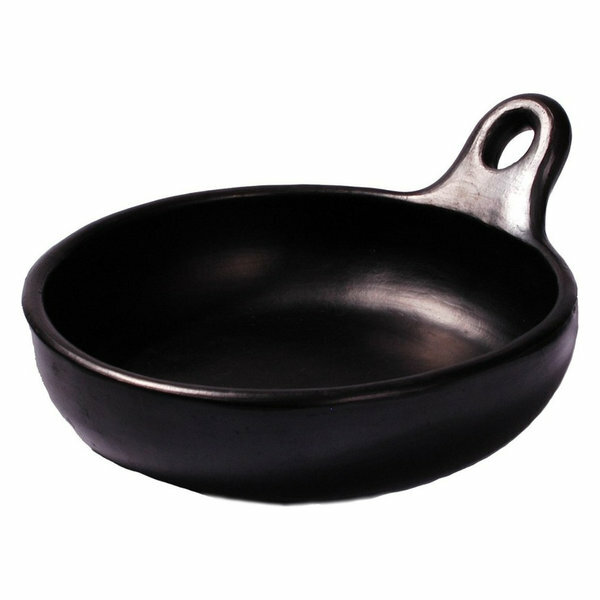 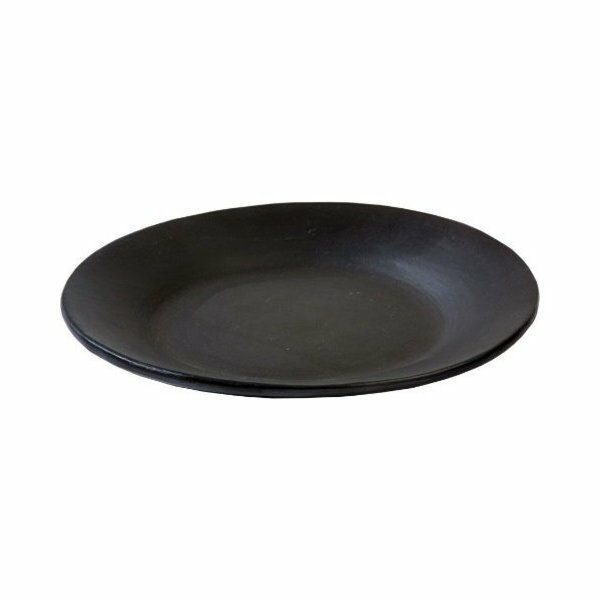 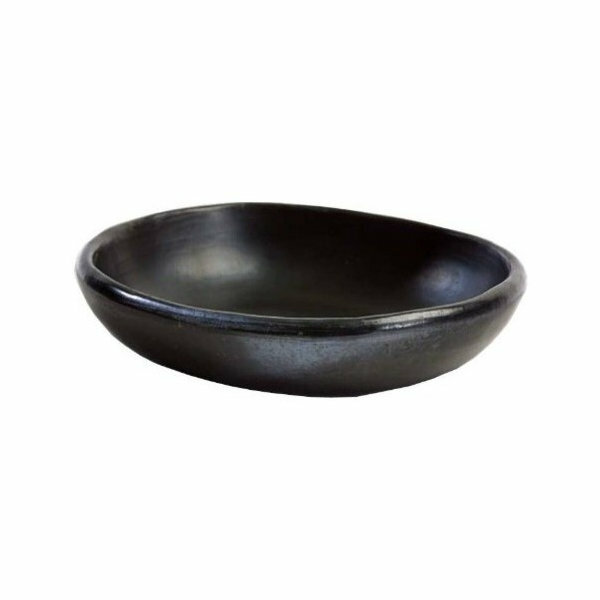 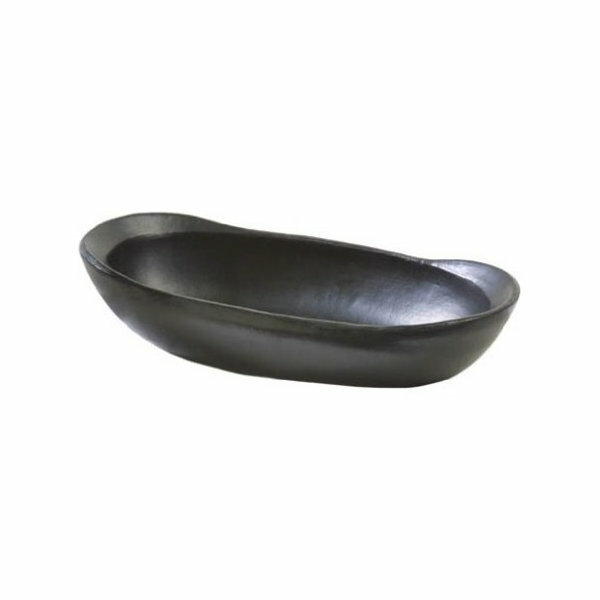 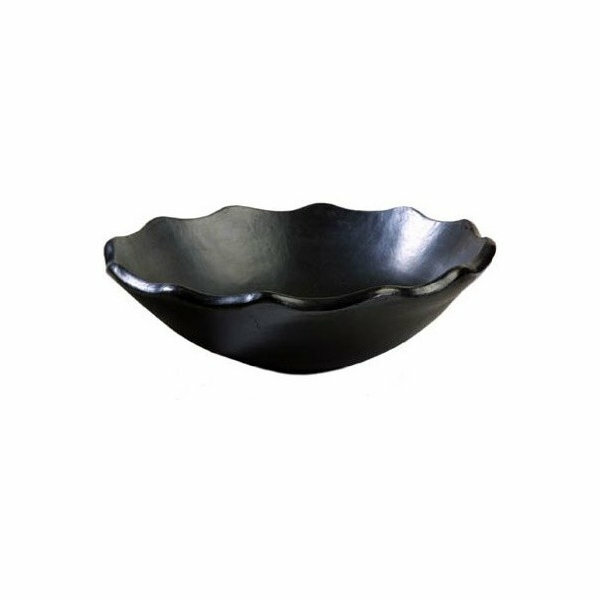 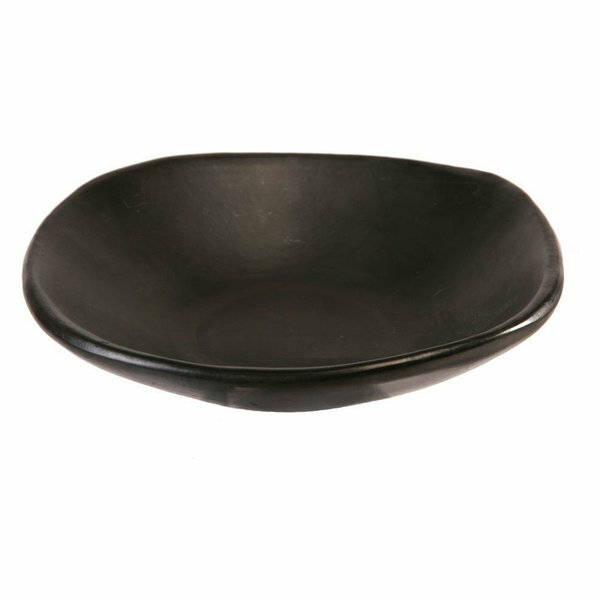 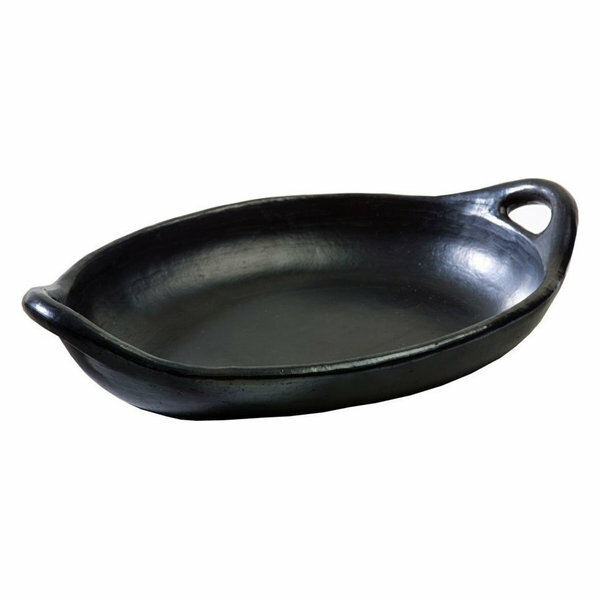 La Chamba Black Clay Oval Platter, 10"
La Chamba Black Clay Oval Platter, 9"
La Chamba Black Clay Oval Platter, 8"
La Chamba Black Clay Oval Platter, 12"
La Chamba Black Clay Saute Pan with Cover, 8"
La Chamba Black Clay Saute Pan, 10.5"
La Chamba Black Clay Saute Pan, 8"
La Chamba Black Clay Saute Pan, 7"
La Chamba Black Clay Saute Pan With Cover, 9"
La Chamba Black Clay Saute Pan, 9.5"
La Chamba Black Clay Oval Platter, 14"
La Chamba Black Clay Oval Platter, 15"
La Chamba Black Clay Saute Pan, 6"
La Chamba Black Clay Saute Pan, 6.5"